Today, the Pittsburgh Pirates added southpaw pitcher Wade LeBlanc in a deal with the Seattle Mariners for either a player to be named later or cash considerations, which was announced by both teams. 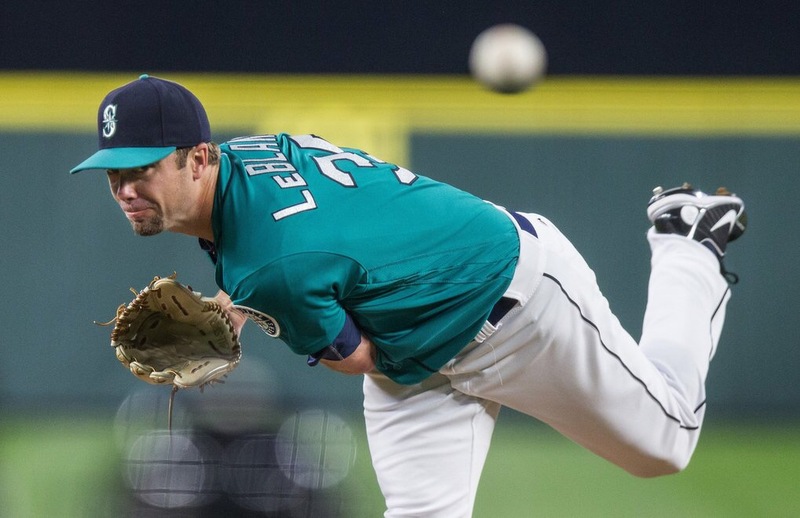 LeBlance started the year off with the Blue Jays, but was quickly traded to the Mariners, as they had injuries to the rotation, but he was moving up and down between Triple-A and the majors. Now, with his time with the Mariners, he pitched quite well, when everyone expected him not to. He posted a 4.50 ERA in that span, with a useful 7.4 K/9 against 1.6 BB/9. In 50 innings of work, he owns a 3-0 record this season. Finally, the Pirates pick up a pitcher that has three years of team control. Also, he is a versatile guy, as he can either start in the rotation or pitch out of the bullpen. Note: Expect LeBlanc to start with Gerrit Cole being shutdown for the rest of the season. Next Post Are The Red Wings And Dennis Seidenberg A Match?